Now before you run away shouting “It’s not the same!” remember that test builds are extremely important. They’re there for you to start using and report any bugs so that the official 2.69 release is mostly bug free. Otherwise we need to do an ‘a’ release. Last time, we nearly had to do a ‘b’ release too because even more bugs were found. So do everyone a favour and just try it out. Render some old scenes, model something, or check your rigs still work. If you’d like to see what’s new, check out the release notes (which are still being written in some parts). The Cycles release notes are done. Hi! 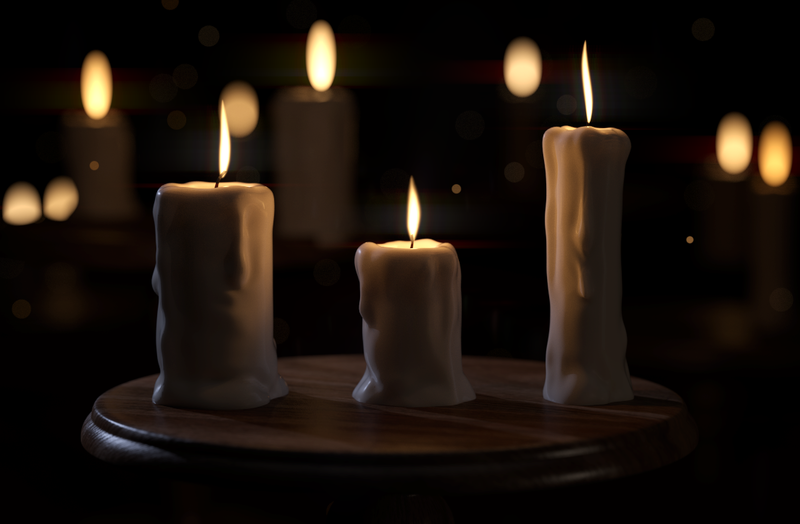 Please, share this blender file or write tutorial for candle’s fire and blackbody node. Thank you from Ukraine.